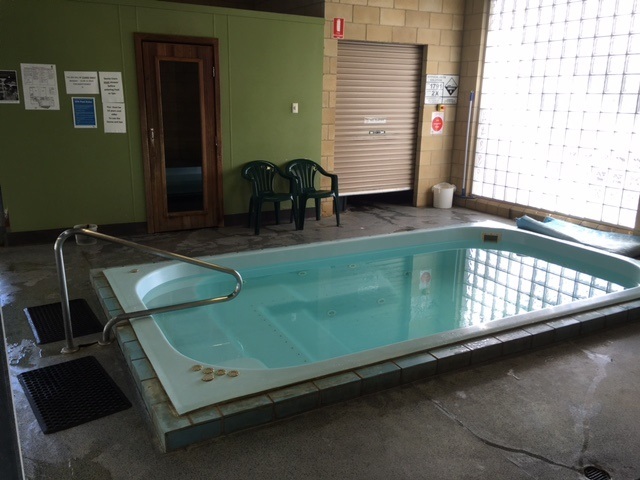 Here at the MSLC we have 3 fully functioning swimming pools as well as a relaxing Spa & Sauna area for all to enjoy. Each of our pools are heated creating a nice environment to swim in. All of our pools caters for a variety of aquatic needs with wheelchair access available to each area. 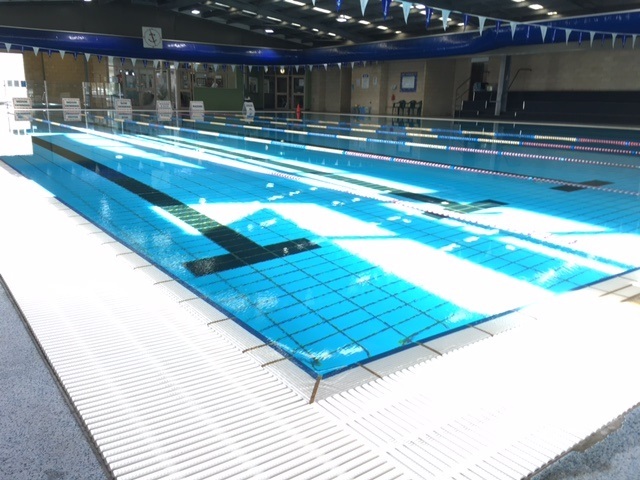 Our heated 25 meter pool has a regulated temperature between 28 to 31c to cater for everyone and is 1.1m in depth all the way across the pool. The pools is equipped with designated swimming and walking lanes for all swimming levels, as well as having a recreational area for those who want to come up and enjoy the pool. The Toddler/Program Pool is also heated to approx. 33c and is 0.8m in depth. 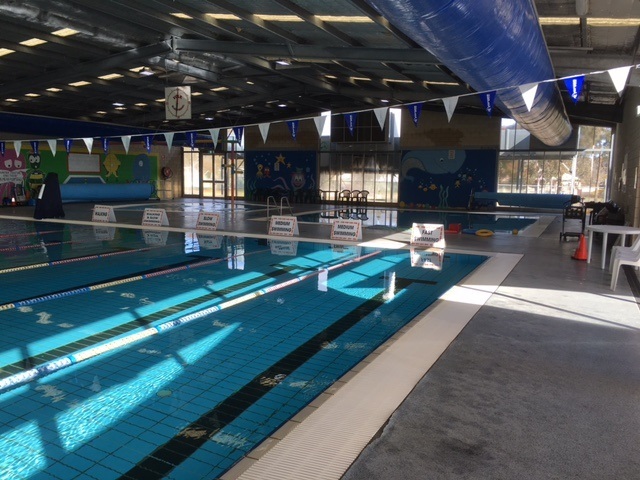 This pool is great for young ones to come and have a play and to gain confidence in the water. 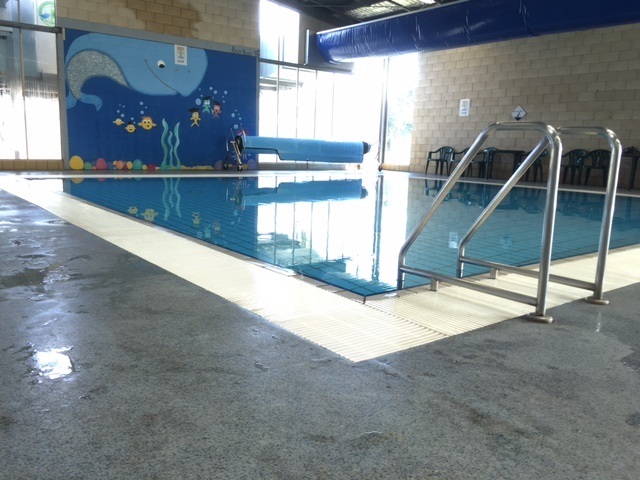 This pool is where majority of our swimming lessons classes take place during the junior levels. 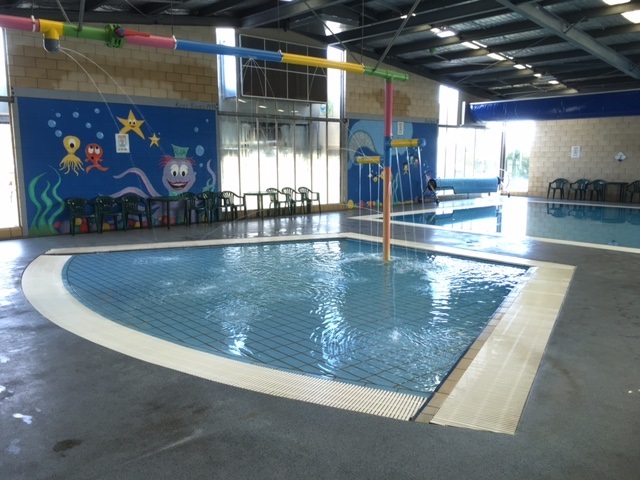 With the continuous fountain of running warm water, our beach entry pool provides a great place for a child of any ages to have fun and splash around in the water whilst also allowing close supervision access to parents and supervisors. Our spa and sauna is a great place to come and unwind after a hard day at work. Our large Spa is set to 38c and the powerful jets provide a great way to relax and to ease those muscle aches away. The Sauna and steam room provides an environment where you can sit back, relax and enjoy the benefits of a steam bath. This steam will open your pores helping to aid in the process of removing toxins and other impurities from your body.